BT is expected to reveal subscription prices and overall plans for its European Football coverage next month. BT Sport has the rights to Champions and Europa League football starting this summer, taking over from previous rights holders Sky and ITV. The telecoms giant is expected to reveal details in conjunction with a media briefing on 9th June. Reports this morning suggest that BT will charge an additional fee for its Champions League and Europa League coverage, which is expected to launch on a new channel. 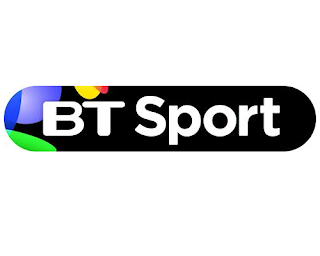 Next season's coverage already has the potential to be interesting: BT recently obtained additional channel licences from Ofcom, including a licence for a BT Sport service in UHD/4k. Additionally, BT's John Petter recently revealed that there would be a "free-to-air version" of BT Sport. The forthcoming announcement may also shed light on the recently added BT Showcase channel on Freeview channel 59, an apparent placeholder channel available in some parts of the UK.